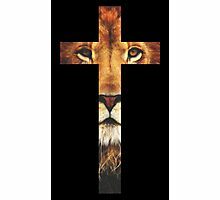 Christian Cross with Jesus the lion of Judah! 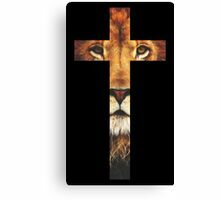 The Lion of the tribe of Judah, the Root of David, has conquered! 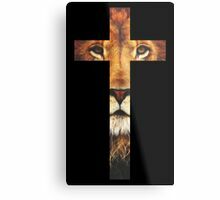 As Christians, we know that Jesus is: The good Shepard, Faithful and True, the I am, the Head of the Church, the King of Kings, but also the Lion that has conquered! 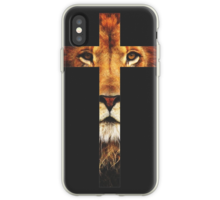 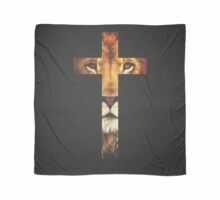 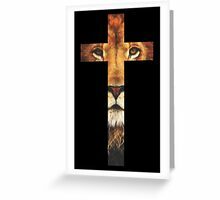 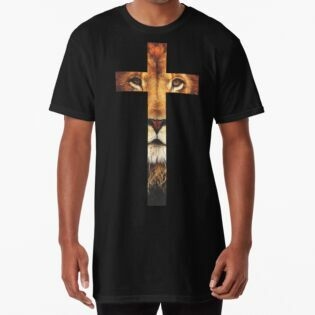 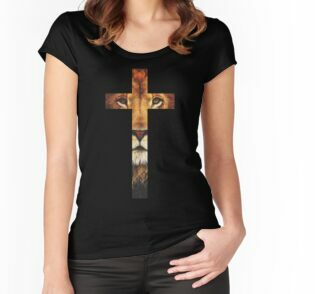 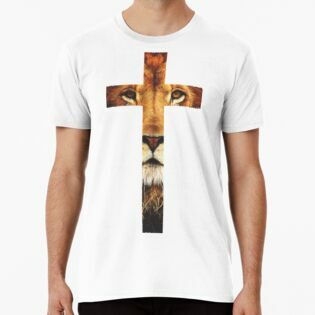 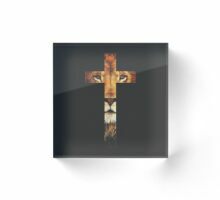 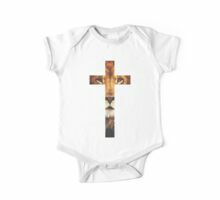 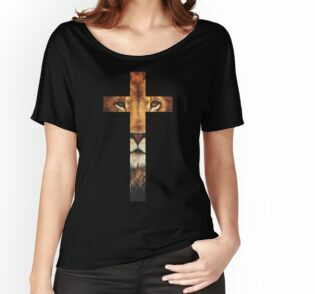 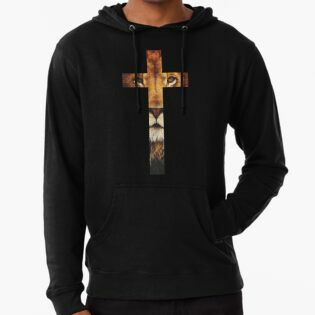 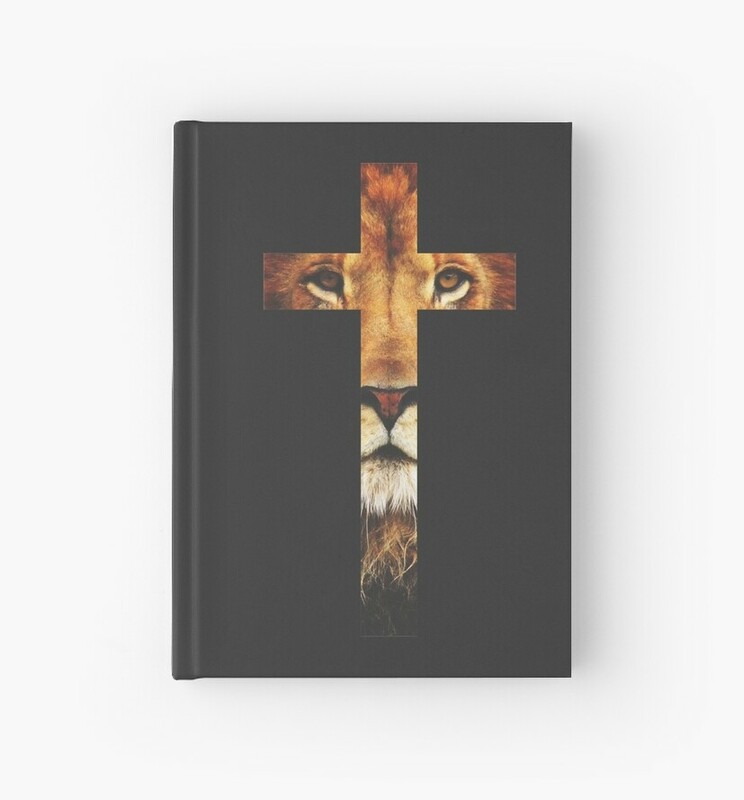 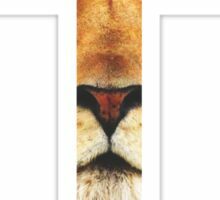 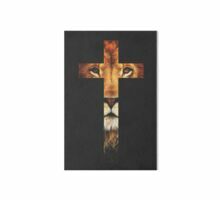 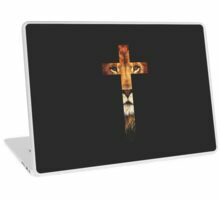 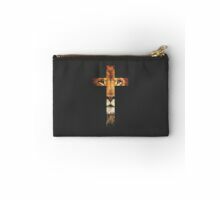 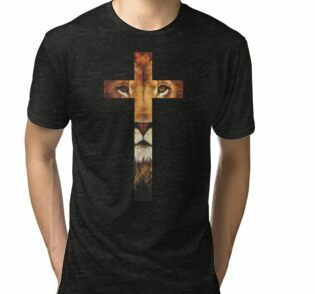 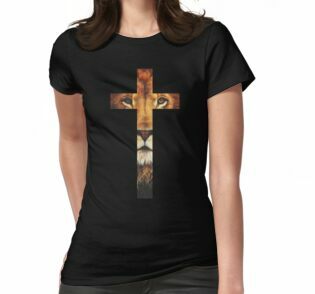 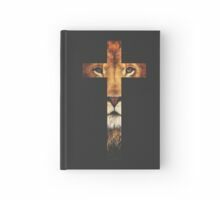 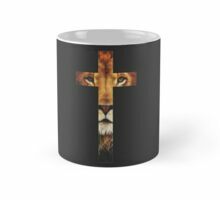 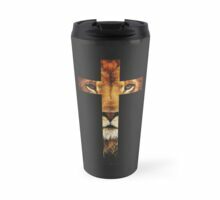 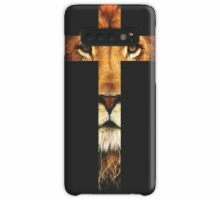 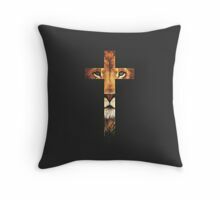 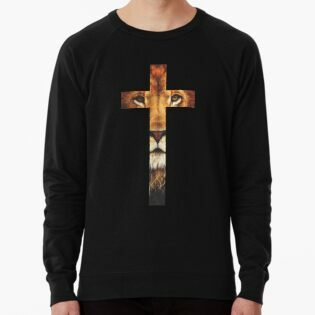 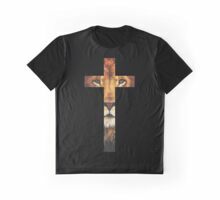 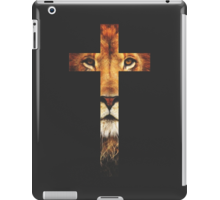 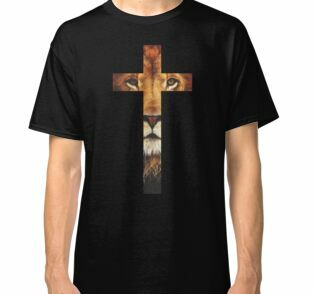 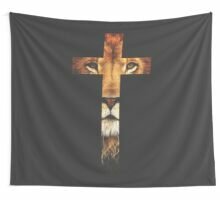 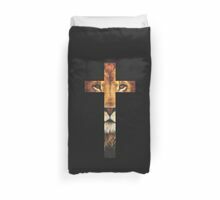 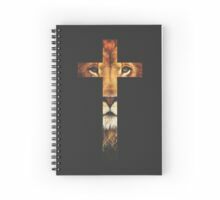 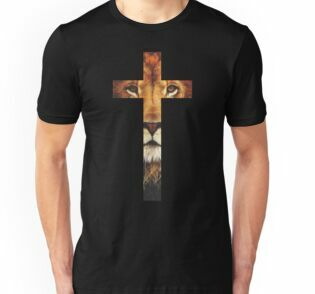 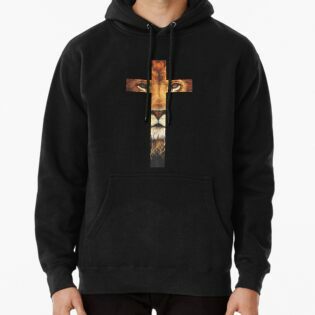 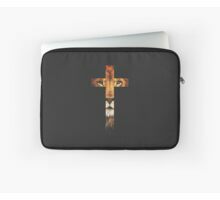 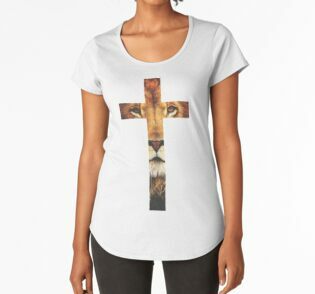 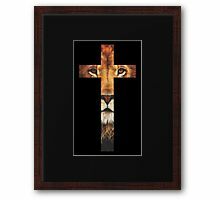 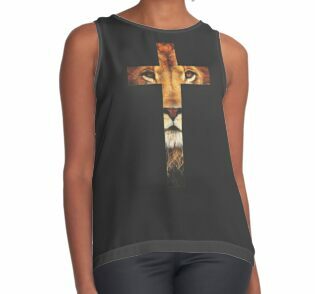 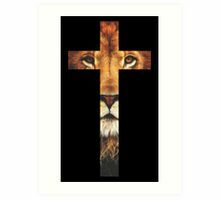 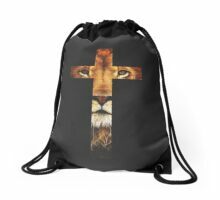 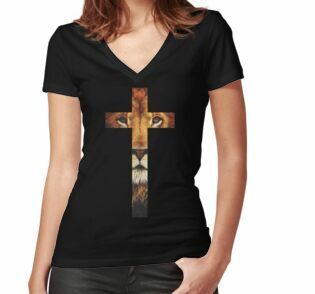 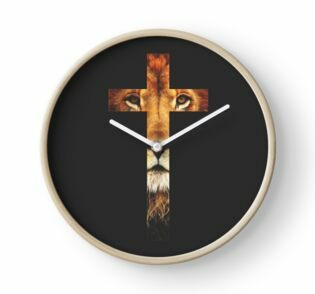 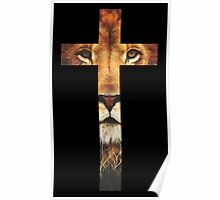 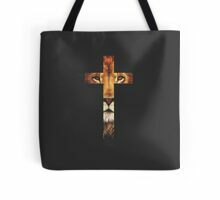 In this design, we wanted to mix the power of the cross and the image of Jesus as a Lion.